Kelly Ana Morey is an award-winning writer of both fiction and non-fiction. She has published four novels, poems, numerous short stories, a childhood memoir and three social histories. Born in 1968 of Ngati Kuri, Te Rarawa and Te Aupouri descent, she spent much her childhood in Papua New Guinea. In New Zealand, she began her writing career as the recipient of the Todd Young Writers’ Bursary (2003). That same year, her first novel Bloom (Penguin, 2003) won the Hubert Church (New Zealand) first novel prize. The judges described it as ‘a wonderfully accomplished first novel that reads like the work of a veteran writer rather than a first book author’. Her second, Grace is Gone (Penguin, 2004) was a finalist for the Kiriyama Award for Fiction (USA). 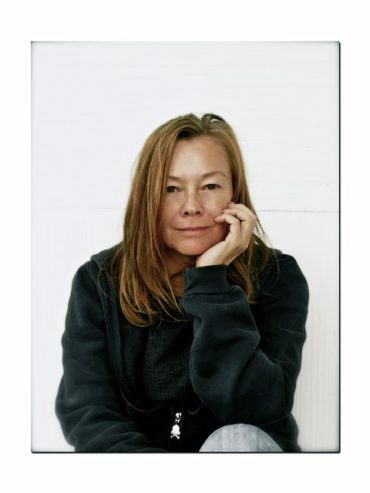 In 2005, she was the recipient of the inaugural Janet Frame Award for Fiction. Kelly Ana writes from she calls the ‘various ghosts and characters she carts around in the bottomless kete of her imagination’. Kelly Ana has completed a BA in English and an MA in contemporary Maori art. In 2014, she was awarded the Maori Writer’s Residency at the Michael King Writers’ Centre. The resulting novel, Daylight Second, she believes is the first New Zealand literary novel about the racehorse Phar Lap. Daylight Second was published 1 October 2016.